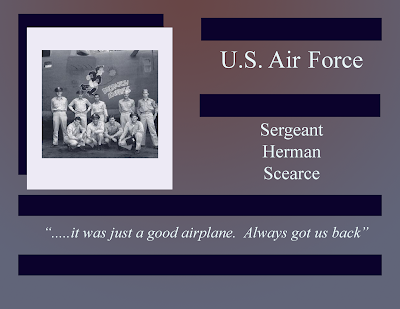 PFC Oscar P. Austin was born to Frank and Mildred Austin on January 15th, 1949 in the town of Nacogdoches Texas. His family relocated to Phoenix Arizona and he attended Phoenix Union High School. He worked delivering newspapers and at a laundromat prior to his enlistment. 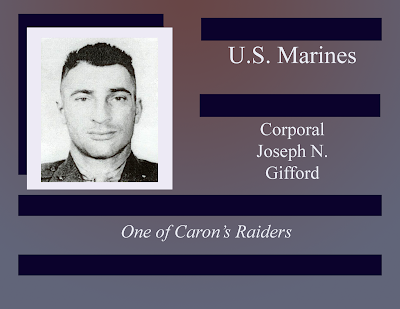 He enlisted April 22, 1968, to the US Marine Corps, and deployed to Vietnam with Company E, 2nd Battalion, 7th Marines. PFC Austin put himself between an unconscious member of his unit and a grenade, and then moments later, shielded the same Marine from enemy fire, suffering fatal wounds. 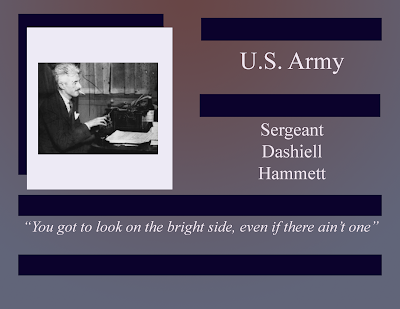 He was awarded the Medal of Honor (posthumously). 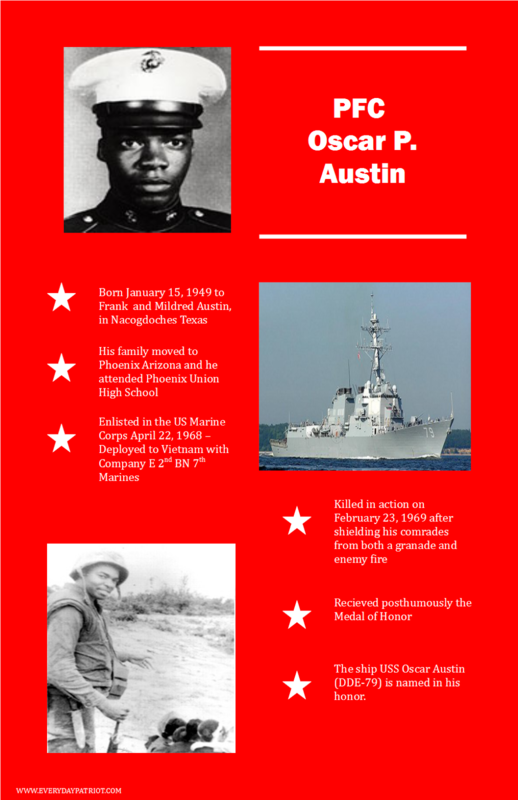 He is honored on the Vietnam War Memorial panel 32 W Row 88 and the USS Oscar Austin is named on his behalf.